Home / Posts tagged "A.R. 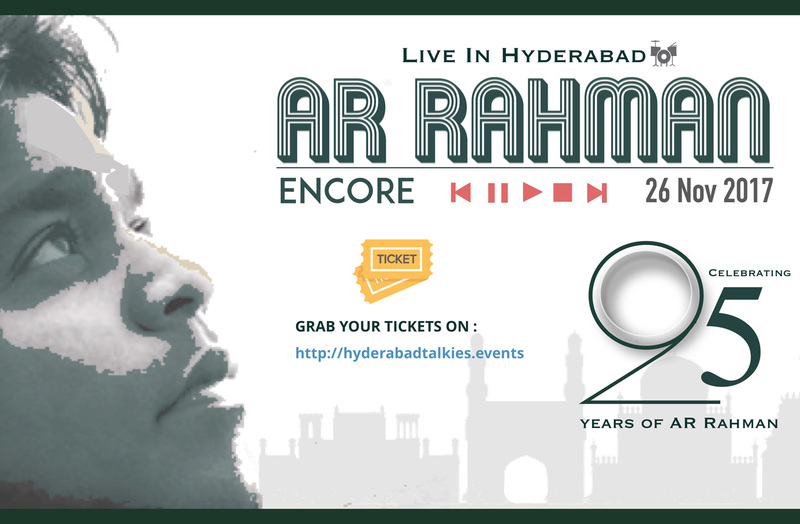 RAHMAN"
Rahman Encore it is and you’ll love him to the core! The Maestro of all the Machas and Manchis! Yes, he's in Hyderabad to light up every nook and corner of the city with his incredible energy and magical numbers.